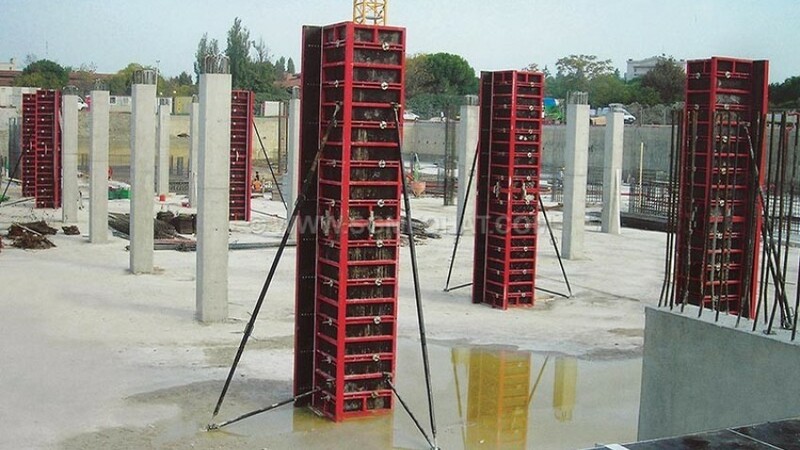 This formatting system is based on European standards and GSV instruction (formatting standard) and designed and produced proportional to construction projects. In this moulds, hard propylene or plywood are used instead of metal cover. Standard width of panels are 240,120,90,75,60,45,30 Cm, and their height are 330,270,150 cm. Nonuse of soljer and supports and also use of very simple joints in this system decrease time of formatting and related costs. 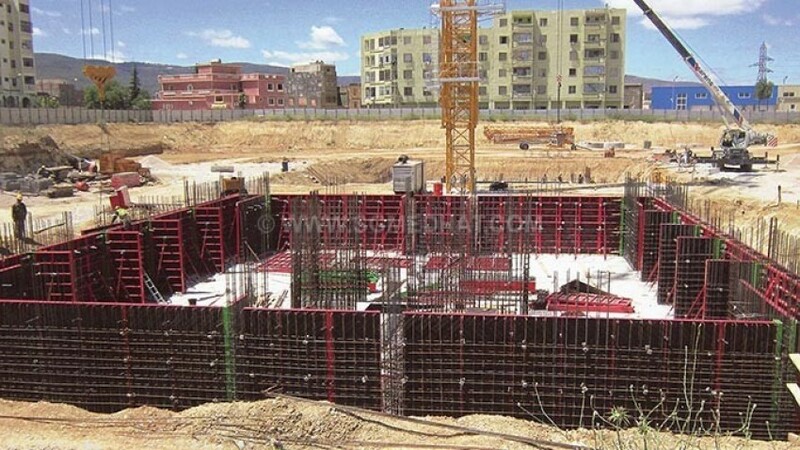 The mentioned moulds despite being light, tolerate 80 kilo Newton resistance per square meters in area (based on DIN 18202 standard) in one way walls system and provide a very flat surface and expository concrete. Consider to flat surface of moulds, the cleaning is performed easily. Therefore, useful life of mould and its frequency ratio are increased. 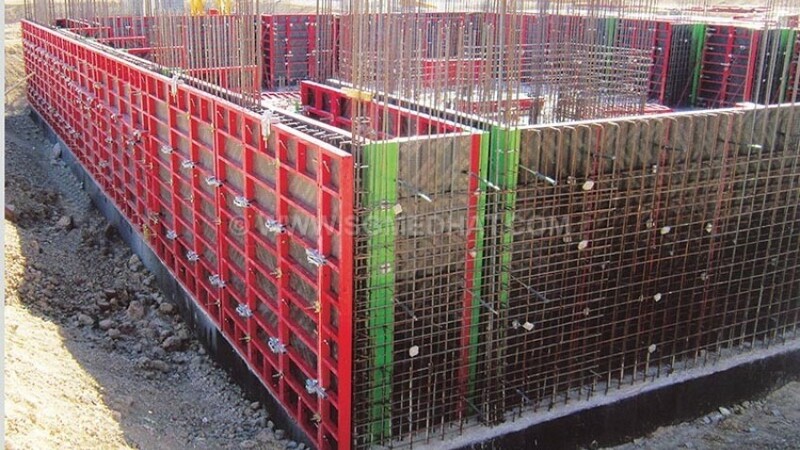 The design of backside of these molds is such that the use of these panels in different modes (vertical or horizontal) is possible, the number of connections in this system is much less than the modular metal system and that's why easier to open and close them, and easier. 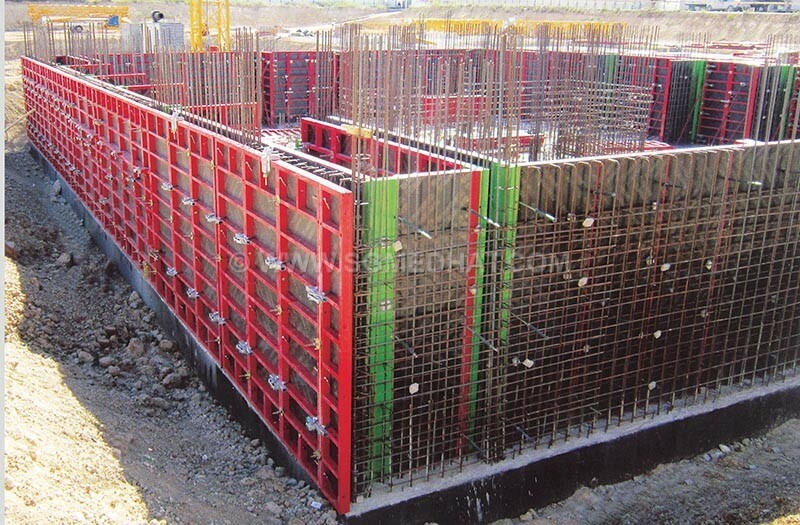 Given that in all parts of the world these molds are used, Sazeh Gostar Madat Company for the first time in Iran has been designing and manufacturing these molds in the country, a new step in the country's development and molding industry and its goal is to seize the markets of the Persian Gulf and CIS countries.